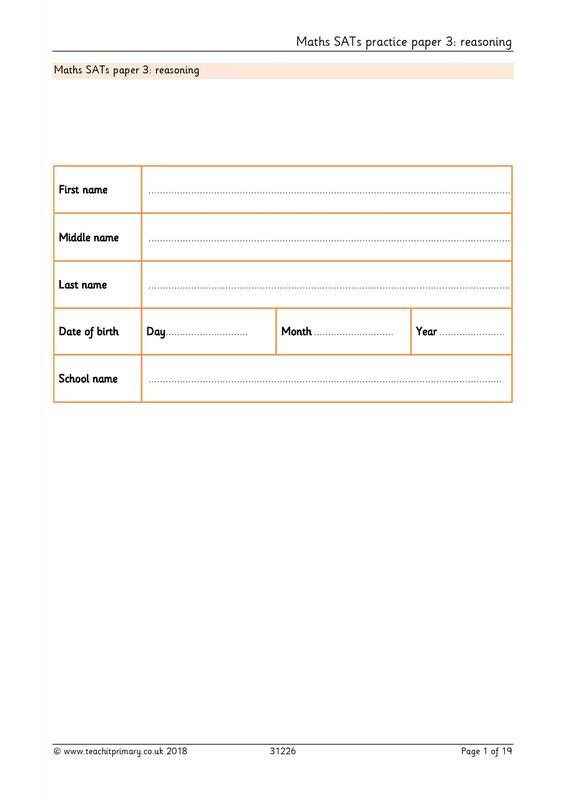 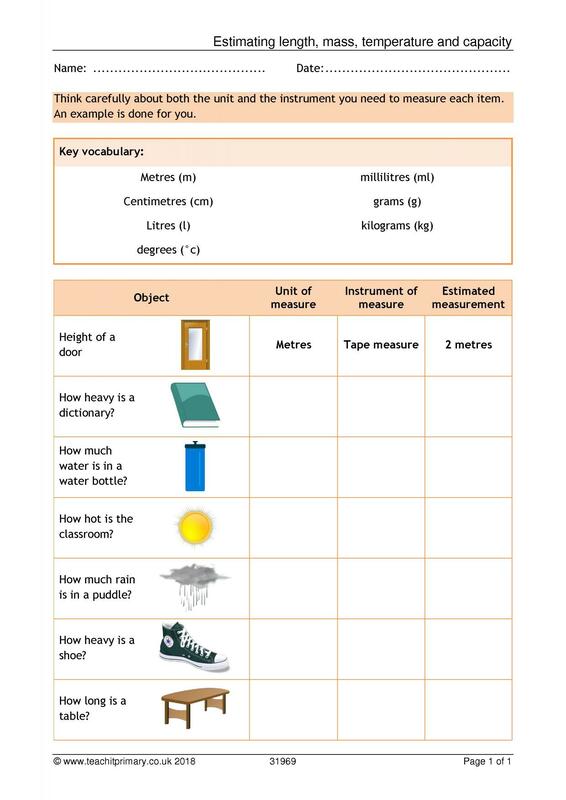 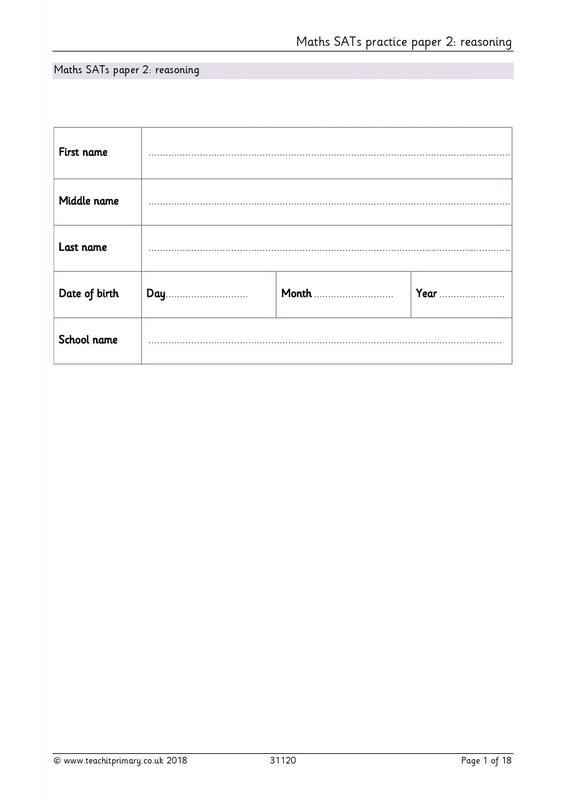 Use our range of measurement worksheets and games to help pupils convert between standard units of measure. 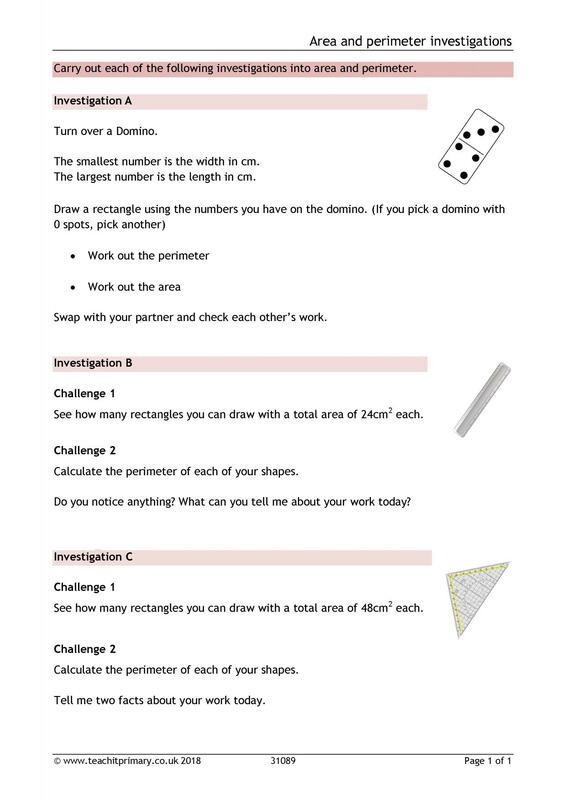 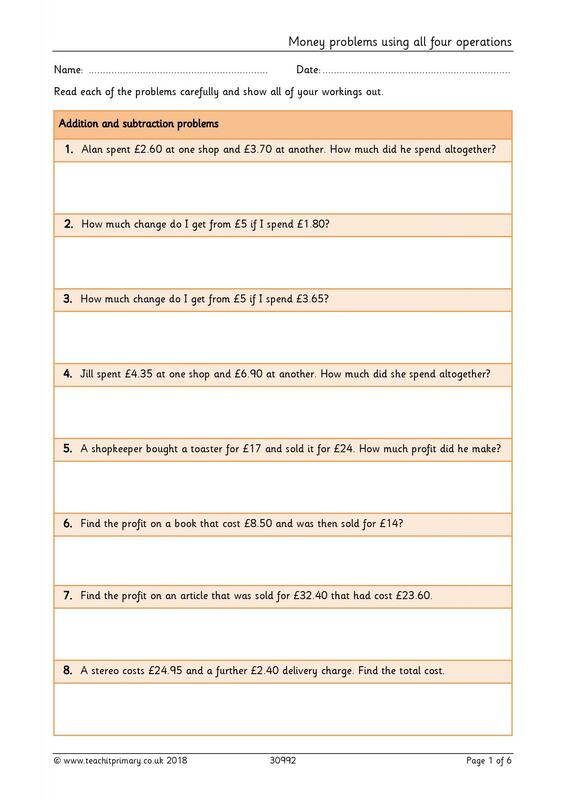 Challenge them to solve problems involving lengths, weights, capacities, time and money! 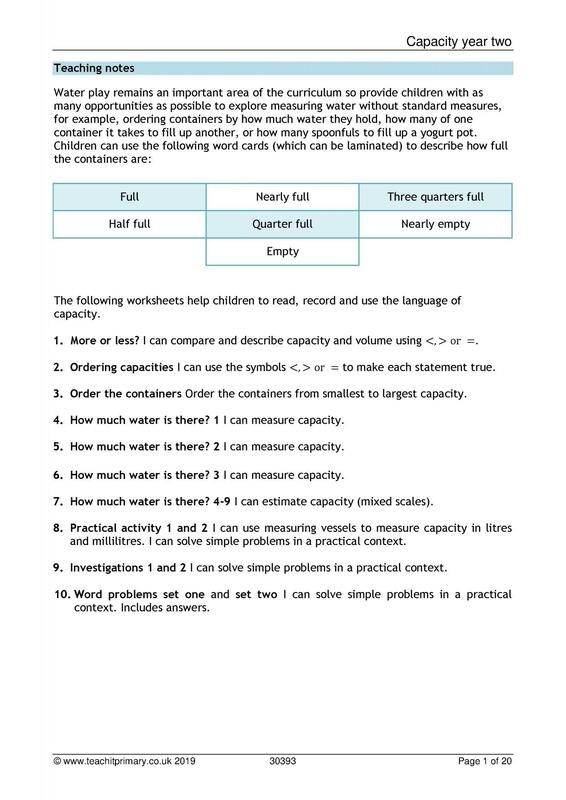 Have a look at some of our hand-picked resources for EYFS through to Y6 Measurement.